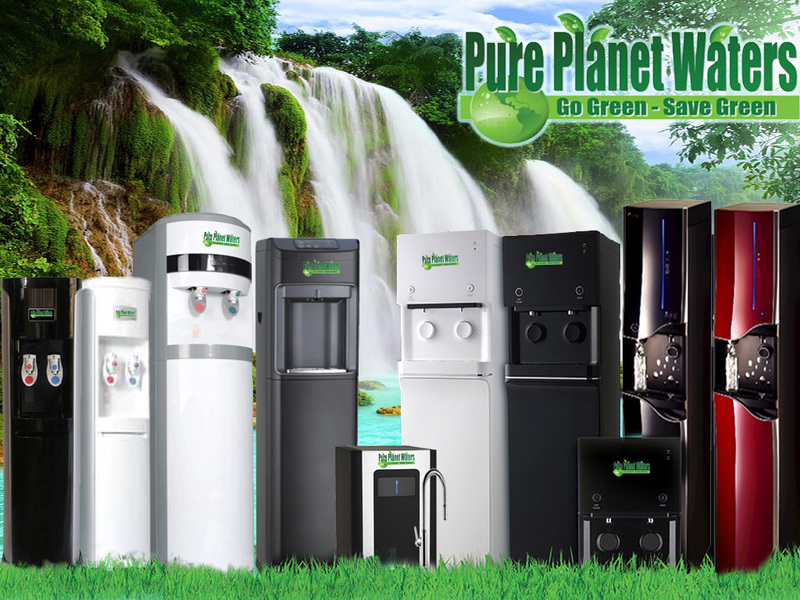 Pure Planet Waters provides bottleless water cooler solutions to businesses and residents throughout NY and NJ. Our top of the line 9 stage water filtration solutions provide an endless flow of pure water while eliminating the hassles and contaminants of bottled water coolers. We offer a variety of point of use filtration systems to fit our clients needs including counter top filtration systems. 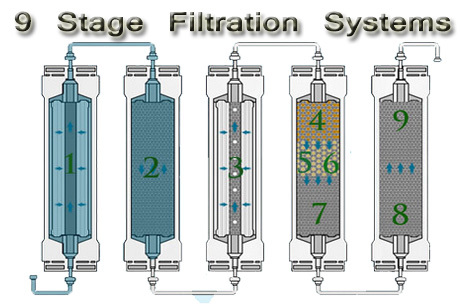 We also offer reverse osmosis under the sink filtration systems. Call Pure Planet Waters for all of your filtration needs.